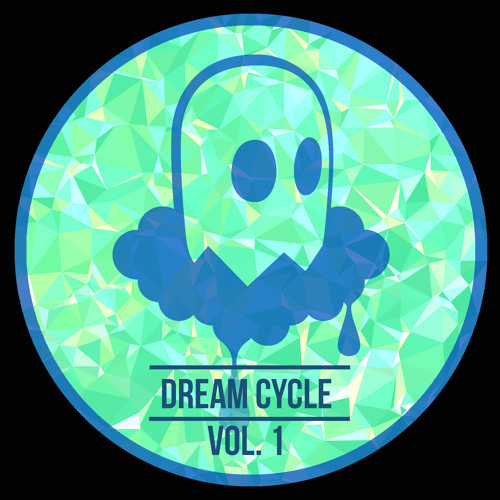 Today’s exclusive comes from one of favourite labels as Neve’s The Dreamers gears up to release a summery VA compilation entitled Dream Cycle. 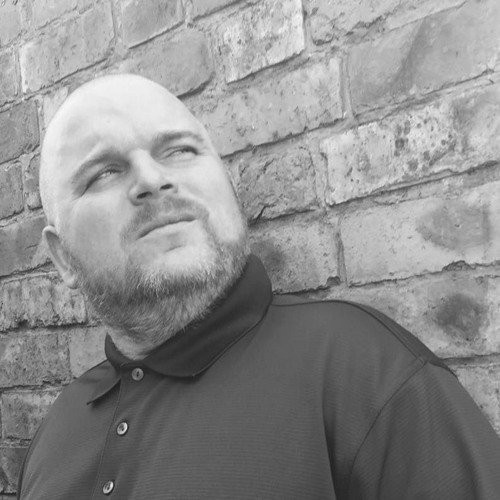 Enjoy brings the classic jungle vibes on Contours, blending jazz influences, twinkling melodies and chunky chopped up breaks for a wicked slice of rave euphoria. Yes yes! Look for this dropping August 11th at all the usual digital outlets. 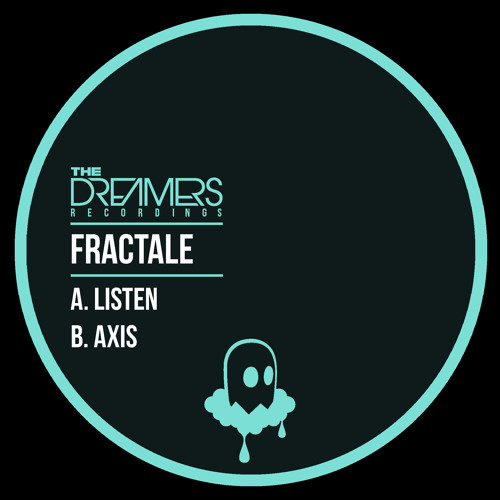 Our latest mix comes from a fresh signing to Neve’s The Dreamers Recordings, Italian producer Frame! 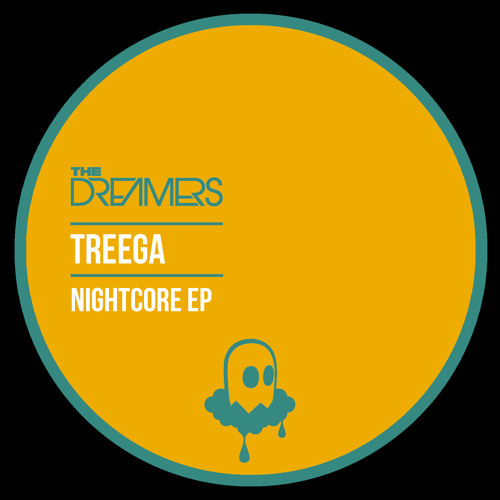 Showcasing the forward thinking sound of his new EP for The Dreamers alongside other label cuts and beats from the likes of Frederic Robinson, Sinistarr, Fixate, Spectrasoul and Commix, Frame has delivered a fine blend of future jungle, classic rollers and bassy bangers. Sick selection!